Jamin Hodgkins has been selected to represent Canada’s Men’s Under-18 Red Team in a Round Robin Tournament at Christmas in San Diego against the USA. Hodgkins is very dedicated and focused on becoming a professional rugby player. A couple of thing he has done this year playing at 10 the Flyhalf position. 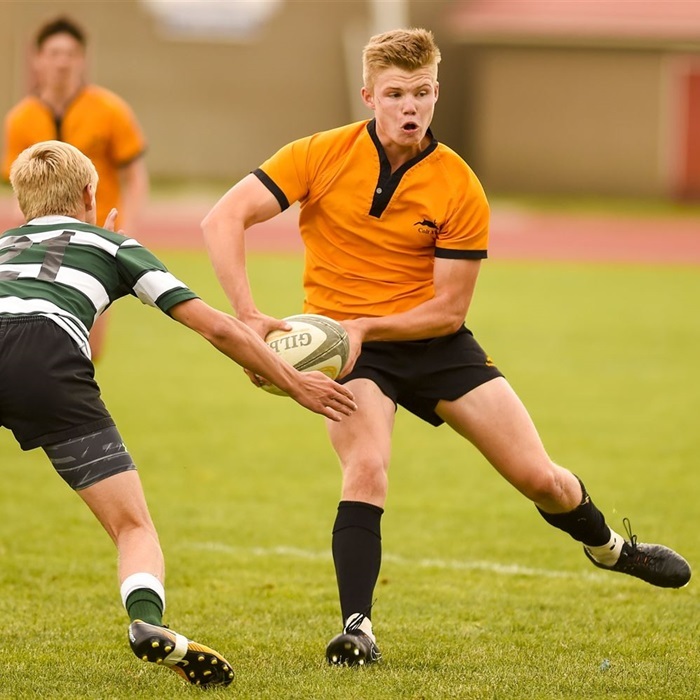 Hodgkins and his teammates finished runners up in the BC Highschool Colts Under 16 Final, Hodgkins attended an Advanced Players Course - International Rugby Academy of New Zealand. Hodgkins spent 3 Weeks at the Crusaders High Performance Unit in New Zealand possibly the best club program in the world and he represented the Under 16 Eastern Championship representing Newfoundland Rugby. Canada will depart on December 26th for Chula Vista Elite Training Centre, located outside of San Diego, to play matches against USA White, USA Blue and an inter-squad game before returning home on January 4th.